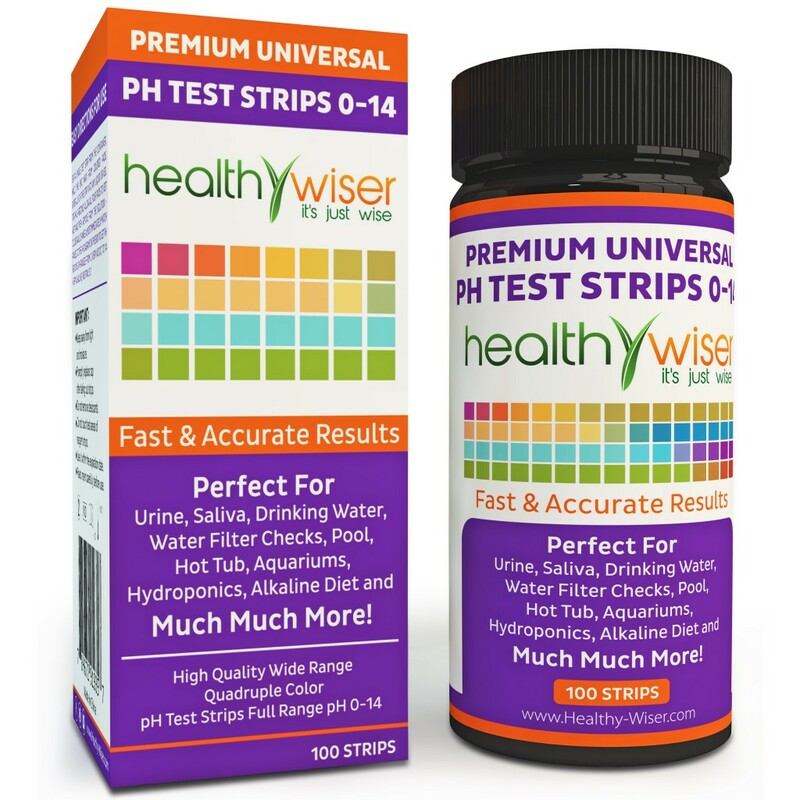 HealthyWiser is concerned about your health. That’s why our test strips are carefully tested, labeled, and accurately matched to our color code chart. If for any reason you’re not satisfied with our strips, simply return them within 90 days for a full refund.